Here’s our experience of driving a Toyota Fortuner from Delhi to Kasauli, including locations like Timber Trail and Chandigarh. What are the prerequisites of a perfect weekend getaway road-trip? Probably a good location, which, for people living in Delhi-NCR, is a scarce resource. Or a good hotel, which are in abundance in North India. But what about the most essential component of a road-trip – the car? Nobody gives a heed about the vehicle they are travelling in, as long as it gives good mileage and is comfortable enough. However, to our experience of innumerous road-trips across the length and breadth of India, car plays a very crucial role in making your journey overall memorable. It might not have a direct impact per se, but a good car is like a good companion – that will be with you when you need them the most! And what if we told you that Toyota Fortuner, the mighty SUV from the house of the world’s largest car manufacturer proved to be a perfect companion for our recent road-trip. As odd as it may sound, Toyota Fortuner checked all the boxes needed from a prefect road-trip car – spacious, intimidating (a requirement for North India), reliable, comfortable, and what not! 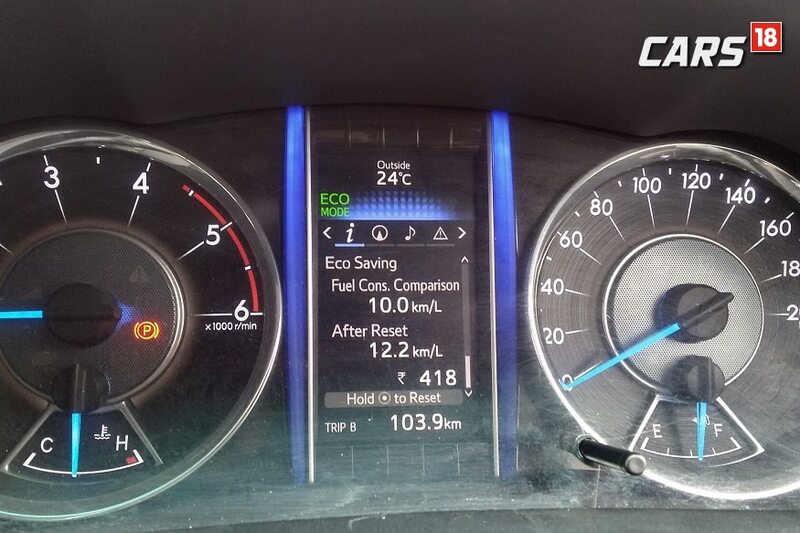 Now before you jump to any conclusions, let us tell you that we got an overall mileage close to 12 kmpl, so…! Here’s our experience of driving a Toyota Fortuner from Delhi to Kasauli, including locations like Timber Trail and Chandigarh. For a perfect weekend getaway, any journey lasting for 4-6 hours is manageable. You leave the office on Friday night by 6-7 PM, reach destination by 11 PM, and call it a day. Then you get a complete Saturday and half of Sunday to relax, rejuvenate, explore and come back to Delhi by 10 PM. Now there are only a limited number of famous places that fulfill the criteria – Mussoorie, Nainital and Shimla. Shimla is going through water crisis, while Mussoorie and Nainital were choked with tourists. So we decided to head to Kasauli, a quaint little British-era town in Himachal, some 300 km from Delhi. However, we planned to stay at only-of-its-kind resort just before Kasauli – Timber Trail in Parwanoo. And for the last day, we kept Chandigarh as our final destination. So the idea was to squeeze the two-day trip with the maximum we can explore in the Toyota Fortuner, completing 800 km on the clock. The best part about our journey was the roads that took us to our destination. 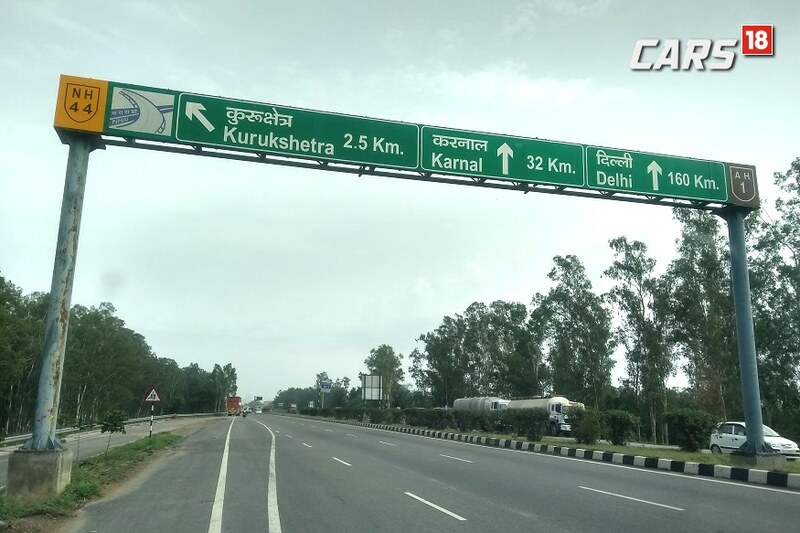 We traveled mostly on the NH1 that starts from Delhi and goes all the way up to Amritsar in Punjab. 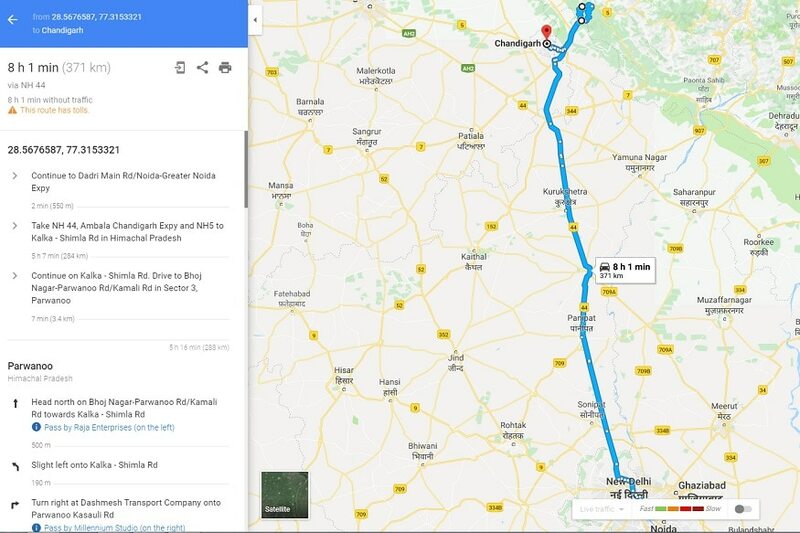 You stay on NH1 leaving behind cities like Panipat, Karnal and after Ambala, you take a right turn towards Shimla, leaving behind near-perfect road of NH1. Post that, the windy and hairpin stretch of the road starts that lead all the way upto Kasauli. Now we have mentioned it earlier and we will mention it again. A good car for your road-trip is like a good companion and Toyota Fortuner proved to be a wonderful SUV throughout the journey. 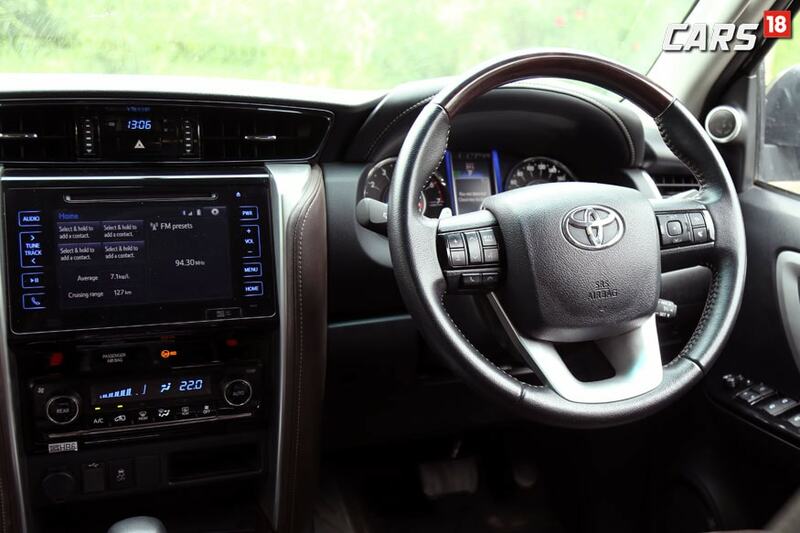 While the new Toyota Fortuner is available in both the petrol and diesel variants and with both automatic and manual gearbox options, we drove the diesel unit with manual gearbox. The diesel Toyota Fortuner is powered by a 2.8-litre diesel unit with 177 PS and 420 Nm of output and is mated to a 6-speed manual gearbox. It also gets a 4-wheel drive system. While 4-wheel drive system is helpful to go off-road during road-trips to the hills, the ample 420 Nm of torque ensures that you climb a hill without much hassle. Also, the massive size of the Fortuner not only looks intimidating with a personality of its own, it also makes the Fortuner a highly practical car. 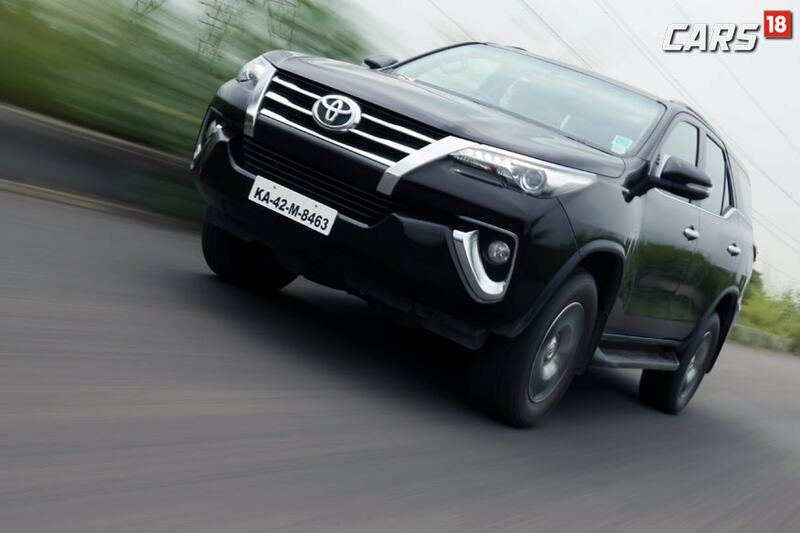 The cabin is noise-free and there’s hardly any diesel engine clutter inside the Fortuner. We found some problem with the 3rd gear of the Fortuner during upshifting, but it might be the media unit’s problem. Another grey area was the positing of the cruise control that was quite confusing at times. However, the biggest USP of the Fortuner for us turned out to be the mileage of the Fortuner as we got a sumptuous 12.1 kmpl return, which is quite surprising given the size and weight of the SUV. 1. Eat food at any of the road-side Dhabas in Murthal (we will recommend newly inaugurated Garam Dharam). Try to avoid highly over-rated Amrik Sukhdev. 2. Visit the British-Era Christ Church in Kasauli constructed back in 1853. 3. Visit the Sukhna Lake in Chandigarh in the evening to view the majestic sunset and enjoy boating over one of the most calm and cleanest lakes in the North India. 4. Chandigarh is called ‘The City Beautiful’ because it is one of the cleanest cities in India. If not anything, we can actually learn from Chandigarh and try to keep our cities clean. 5. Go to the Sector-17 market in the evening to explore the culture of Chandigarh and do some shopping. Timber Trail, a resort in Parwanoo, just on the outskirts of Kasauli deserves to be high on the priority list, if you haven’t visited it yet. 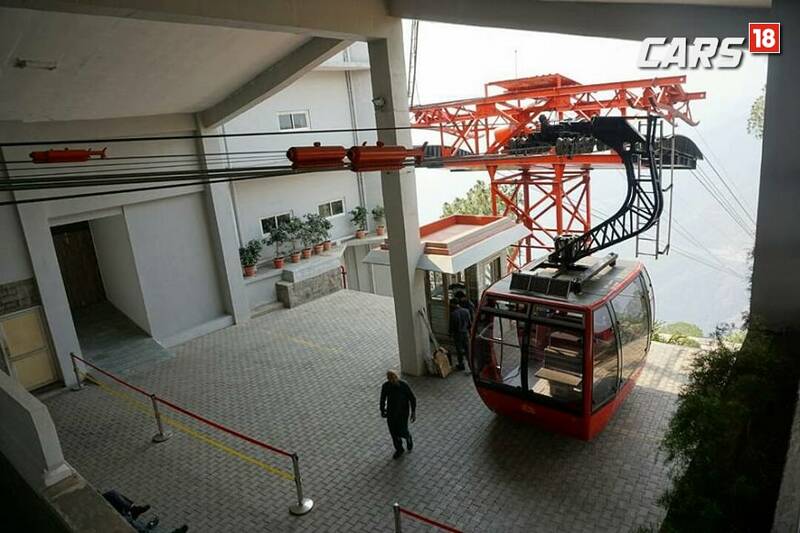 The 4 hotel boutique resort has ropeway connecting different types of stay, based on prices and experience. Even without the night stay, you can go up the hill in the cable car to have lunch or dinner. There is a hotel just near the main road, from where the ropeway starts. The rest of the three hotels are situated on the hilltop, exclusively for the Timber Trail, and you can choose to stay in any one of them based on your budget. Each one of them offers a magnificent view from the balcony, as well as numerous recreational facilities.